1. 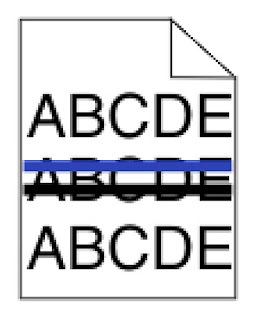 Adjust the toner density. There are a total of 17 density levels for each color ranging from -8 to +8, level 0 being the default setting. Press (Dark) or (Light) to adjust to your desired toner density. 2. 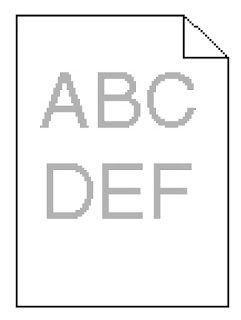 Change the “Toner Save” setting to (Off) in the printer driver then try to print the page again. 3. Perform an Automatic Gradation Adjustment. Both “Quick Adjustment” and “Full Adjustment” check on the gradation, density, and color settings of the machine. The “Full Adjustment” option also runs test pages while the “Quick Adjustment” option omits the final testing step. 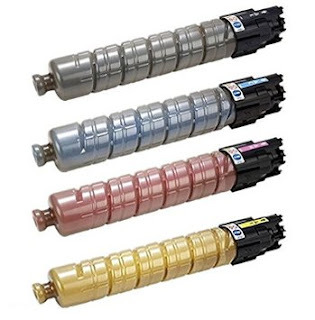 Toner Spot offers high quality re-manufactured Canon GPR23 toner cartridges for the aforementioned printer models at large discounted prices when compared to OEM toner cartridges. Remember to use the coupon code SAVE10 at checkout for 10% off of your entire purchase. We also offer free shipping for any purchase over $75 in total. If you have any other inquiries for your printer issues or questions in regards to your printing supplies, we welcome you to contact us at sales@toner-spot.com and our customer support team will be more than happy to assist you. We are very excited to introduce Amazon Payments as an additional payment option for www.toner-spot.com as an added measure of security and convenience for our customer. 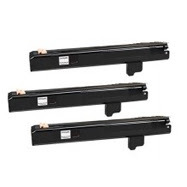 Amazon Payments is an electronic payment service that allows customers to pay for purchases at Toner Spot by using their Amazon.com account. Amazon customers simply store their credit card and shipping information in their Amazon Payments account and then can checkout without having to enter payment information again at check out. 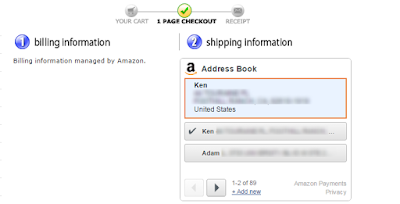 · Fast and more convenient checkout: by integrating with Amazon.com one-click check out technology, you can simply select the information you stored with Amazon.com without having to re-enter the shipping or billing address at the checkout page. · Added security: by using Amazon Payments, you do not have to provide additional credit card information to our website. We will not see any information that you have stored on your Amazon account other than the shipping address that you want the items to be sent to. · Amazon A-Z Guarantee: Amazon provides their famous A-Z purchase guarantee to any purchases made with Amazon Payments at no additional cost. This one, in addition to our warranties, you will receive additional assurance from Amazon that your purchase is secure and you will receive what you paid for. We did our best in trying to integrate Amazon Payments into our system as seamless as possible while also tried to make the usage simple and intuitive. 1. Once you have selected what you wanted to purchase, you will be taken to a one page check-out page. 2. 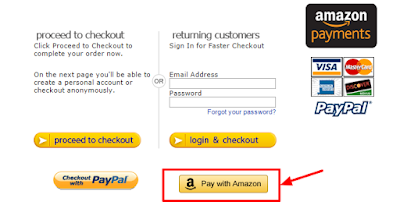 On the bottom right of the page, instead of inputting your information, you can simply select the icon for “Pay with Amazon” on the bottom right hand corner as indicated from the picture below. 3. A prompt window will pop up and ask you to input your Amazon account log-in and password. Simply log into your Amazon account on the pop-up window as you normally would when making a purchase from Amazon. 4. You will be taken to a confirmation page where a list of shipping addresses that you previously store on Amazon will show on the top right hand side and you can simply select the desired shipping address for your purchase to be delivered. 5. After you confirm the shipping address, select the desired shipping service (free shipping, regular shipping, or expedited shipping), a total amount will be calculated. 6. 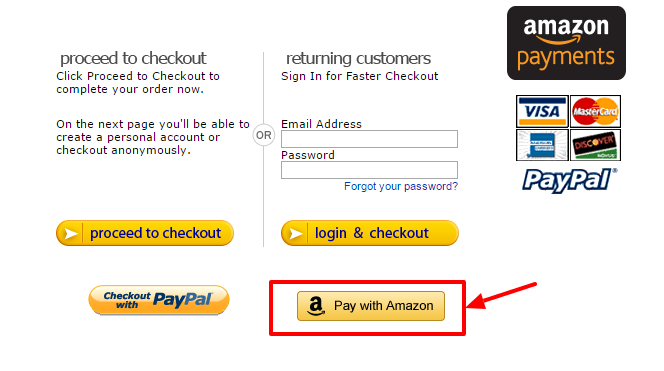 On the bottom of the same page, you can choose which account you would like this order to be charged to. Please keep in mind that we will not see your billing address or your credit information. 7. Select “Place Order” and your order will be processed quickly and securely with all your billing information invisible to our system. Amazon Payments is one more way that our family here at Toner Spot put in place to insure our customers have excellent experiences when purchasing from us at www.toner-spot.com. We promise quick delivery, reliable products, and highest level of customer service. We hope you will feel secure and comfortable when purchasing from our family. 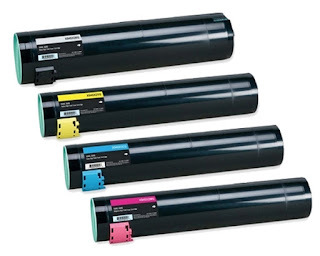 Please pay us a visit at www.toner-spot.com and please keep in mind that we currently have a promotion for 10% off of your entire purchase and free shipping over $75. Please use the coupon code SAVE10 at checkout to receive the discount offer. Please also feel free to contact us at sales@toner-spot.com if you have any questions or if we can be of any assistance. 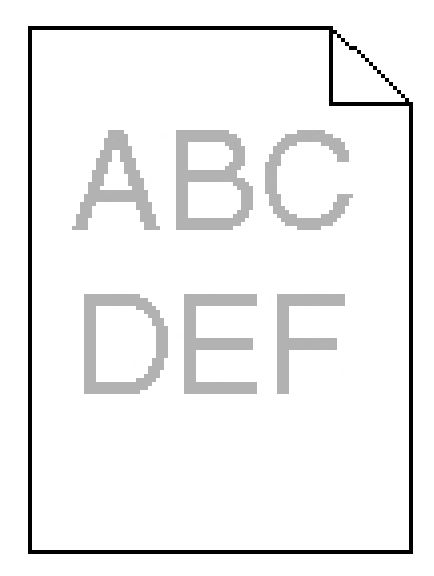 How to Read the Meter on Xerox Phaser 7100 Printer? 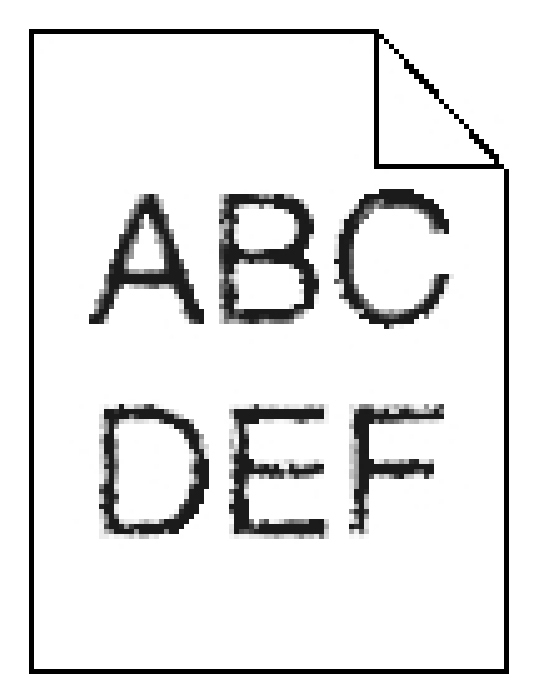 The meter function for the Xerox Phaser 7100 printer tells the user how many prints the printer has processed since the start and since the last service. The meter function can also help the user to evaluate how much does it cost to print a page. The true cost of each print may surprise you when you check the meter function for your Xerox Phaser 7100. If you’re looking for an alternative, a cheaper way to print without worrying about print quality issues, at Toner Spot, we provide premium grade alternative printing supplies and we carry 100% Satisfaction Guarantee with warranty up to one whole year. 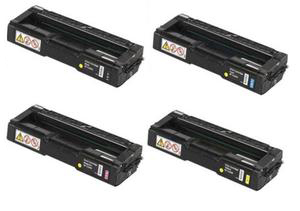 Compatible with Xerox Phaser 7100, Xerox Phaser 7100DN, and Xerox Phaser 7100N printer models. You can save even more with free shipping for orders over $75 for 48 contiguous US states. Other printing inquiries or bulk order discount request, please contact us at sales@toner-spot.com. 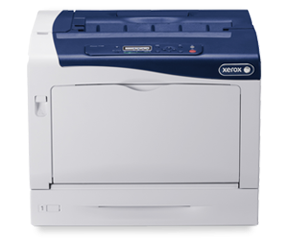 The Xerox WorkCentre 3315 series printer is a multi-functional unit designed to print, copy, scan, and fax. 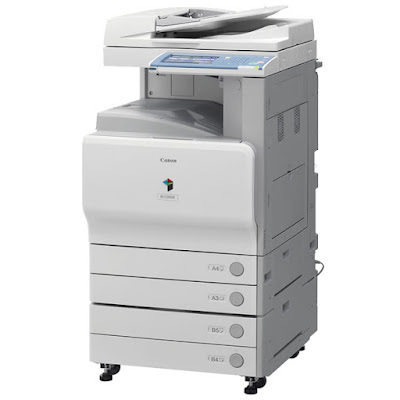 The printer is a great choice for small and medium size businesses. 2. Make sure the fax settings are configured correctly. 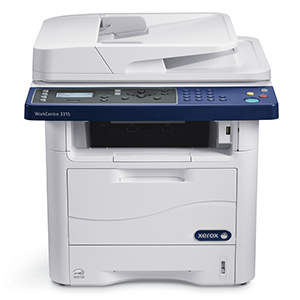 Once the fax has been set up correctly, users will find this sturdy machine to be a good fit for small to medium usage offices and home office environments. To save even more on printing expenses, please refer to Toner Spot website for high quality re-manufactured cartridges using 10% off coupon code SAVE10 upon checkout. Other inquiries please email sales@toner-spot.com. 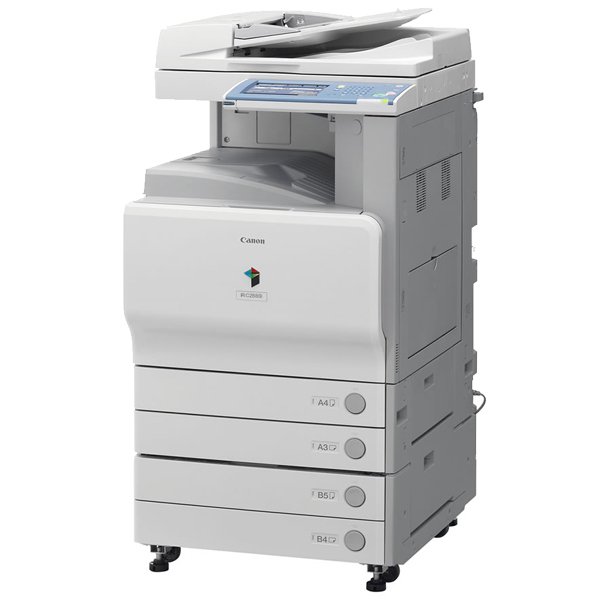 The Lexmark C935 printer is great machine designed with medium usage in mind. This machine can print up to 45 pages per minute for monochrome and about 40 pages per minute for color documents with excellent print quality. Other less common setting and maintenance issues that cause print quality problem are not covered above. 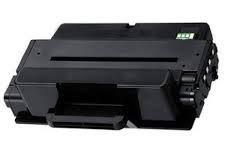 If you have any questions in regard to other print quality issues for your Lexmark C935 printer, please feel free to email us at sales@toner-spot.com and our technicians will be more than happy to assist you. 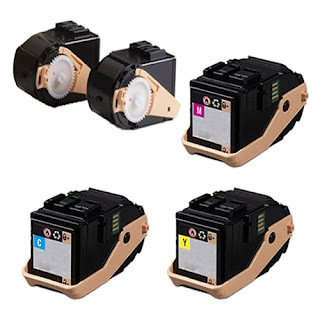 For high quality re-manufactured C935 toner cartridges and especially harder to find re-manufactured photoconductors, Toner Spot offers these units with 1 full year warranty on our website. 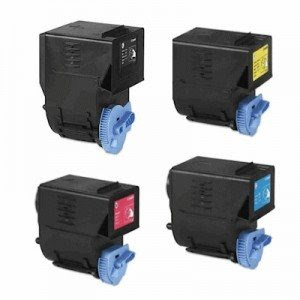 You can save significant amount of money with a peace of mind when you purchase our high quality, USA made remanufactured parts for your Lexmark C935 printer. You can save even more with free shipping for orders over $75! Ricoh Printer Error Code SC541, SC542, SC543, SC544, SC545, SC546, How to Make It Disappear? Error codes for printer models are meant to notify you for specific issues for your printer. 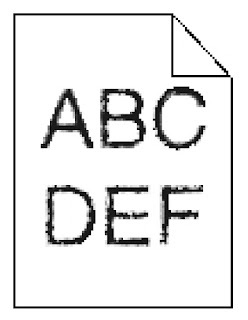 However, these codes can sometimes be confusing and also need to be manually turned off when the issues have been resolved on your printer. The error codes SC541 to SC546 are generally associated with fuser unit’s temperature problem, thermistor, or BCU board. First always try to check and fix the printer parts. In most cases, the little temperature detector attached on the fuser needs to be replaced. The error code should be gone after the printer restarts. Remember to use coupon code SAVE10 to receive 10% off your entire purchase at www.toner-spot.com. Shipping is also free for orders over $75!